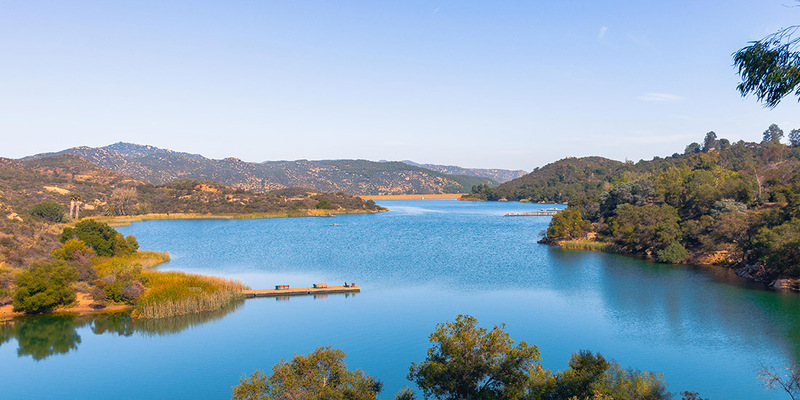 Shake off the winter with a stay in sunny Escondido with weekly rates starting at $349. 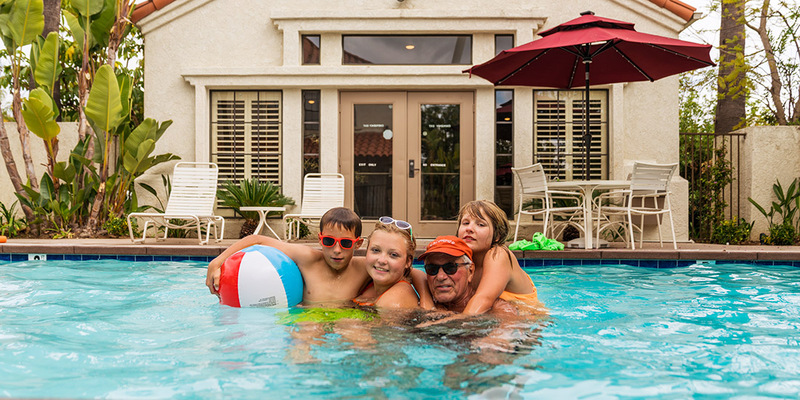 Book your stay with us and get 10% off tickets to top local attractions this spring. 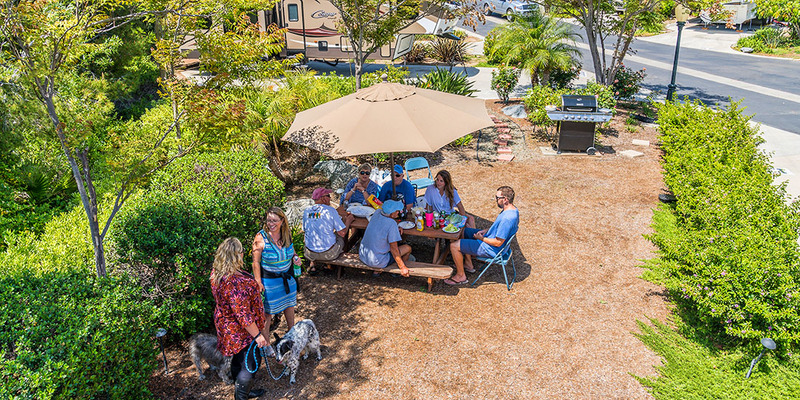 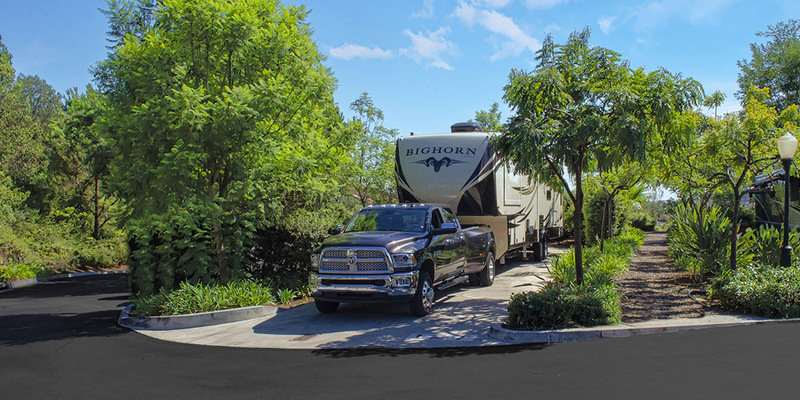 Tucked in the “Hidden Valley” of San Diego in the coastal hills of Southern California, Escondido RV Resort, surrounded by avocado and citrus groves, is as diverse and vibrant as it is low-key and friendly and is just 30 miles northeast of downtown San Diego.